Bronze Ledgestone is a non-stock item. Please contact Champion Brick to check availability or request a sample. 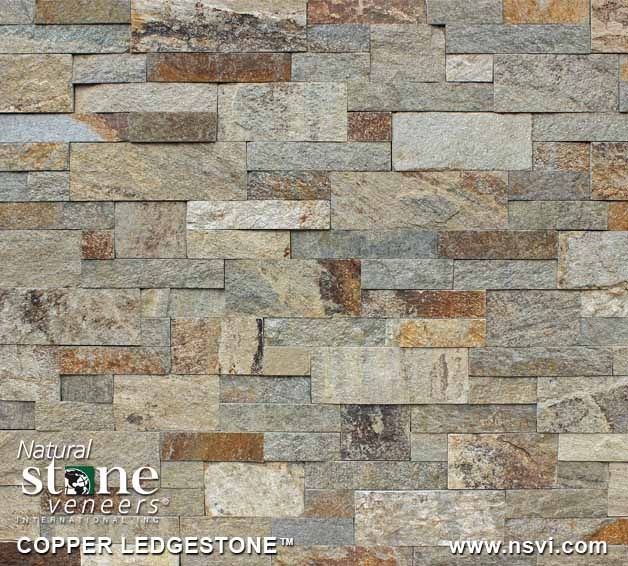 Copper Ledgestone is a non-stock item. Please contact Champion Brick to check availability or request a sample. Nickel Ledgestone is a non-stock item. Please contact Champion Brick to check availability or request a sample. Platinum Ledgestone is a non-stock item. Please contact Champion Brick to check availability or request a sample.